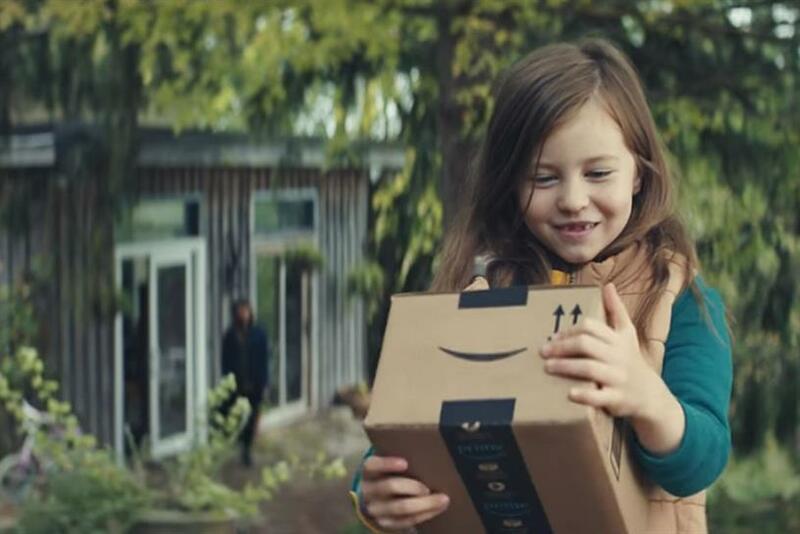 Amazon is creating a Black Friday pop-up for the first time in the UK. The "Home of Black Friday" will feature games so that customers can win prizes, as well as themed workshops around food and crafts. The experience will also give people a chance to sample new products and speak to "gifting and lifestyle experts". Amazon said the activation will "celebrate the start of the Christmas shopping season and the UK's biggest annual deals event". The pop-up will be located in London's Soho from 21 to 24 November. Amazon’s Black Friday sale will run online from 17 to 26 November with new "deals of the day" everyday. Doug Gurr, country manager at Amazon.co.uk, said: "Customers tell us they love getting extra low prices so they can save on their Christmas shopping. "This year we have hundreds of small businesses from our Marketplace offering great deals on their unique and creative products, making it even easier to find perfect gifts with our Black Friday sale. "We're making Black Friday more fun than ever by holding our first ever Home of Black Friday pop up in Central London and have just released our TV ad which features our iconic boxes having a sing-a-long to celebrate the festive season."